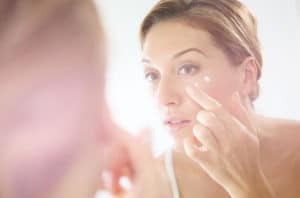 There are many ways to deal with dark spots, but it’s important to first determine the type of hyperpigmentation with the help of an expert. The common culprit, however? The sun. Excessive sun exposure plays a determinant role in the formation of all types of dark spots. So before panicking in “correct” mode, we might as well be proactive in “prevent” mode. Applying sunscreen on a regular basis should be part of our skin care routine, no matter what it is. Here are the top 4 causes of hyperpigmentation. Time to get better acquainted with the marks on our skin. Exposing irritated or inflamed blemish to the sun can result in an eventual dark spot. Squeezing pimples also damages skin. Contraceptive pills and certain medications affecting hormonal balance may, when combined with sun exposure, cause brown spots. Hormonal activity also causes melasma, or the “mask of pregnancy”, a form of irregular pigmentation that appears on expecting mothers’ skin. 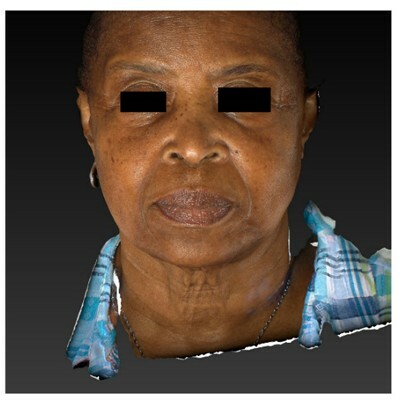 Solar lentigines are darkened spots that appear on skin as a result of direct, prolonged exposure to UV rays. These can occur at any age. And since 80% of UV rays are harmful, we need to wear a minimum SPF 30, even on a cloudy day. Age spots are common among people aged 40 and older. 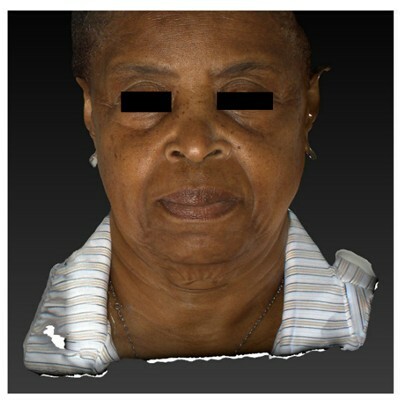 UV rays, along with chronological aging, can trigger an overproduction of melanin. In other words, age spots are “clumps” of melanin which appear on hands, face, neck and chest.